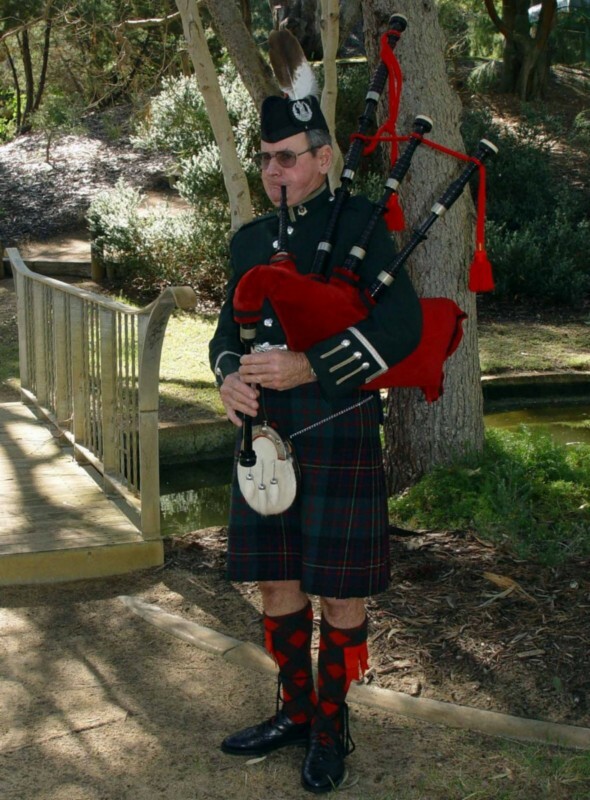 bagpiper.net: Australia, Western Australia, Perth; hire bagpipers! Available for - Weddings, Funerals, Auctions, Military functions/remebrance services, Opening/closing ceremonies of events, Hogmanay (New Year's Eve) celebrations, Special occasions such as birthday or anniversary parties.Interested in learning the bagpipes? Enquire about lessons, from beginners to advanced. Look at more listings from: Location: Australia, Western Australia, Perth?